Egyptian authorities and the International Monetary Fund (IMF) reached a preliminary agreement for financial assistance on Thursday, announced the IMF’s Chris Jarvis. Jarvis, who is leading an IMF mission to Cairo, said that Egypt, the Central Bank of Egypt, and the IMF team visiting Egypt had reached an agreement on a three-year Extended Fund Facility in the amount of $US 12 billion. The agreement is now subject to approval by the IMF’s Executive Board, said Jarvis. “Egypt is a strong country with great potential but it has some problems that need to be fixed urgently. The Extended Fund Facility supports the authorities’ comprehensive economic reform program as stated in the government plan approved by the parliament,” said Jarvis in a statement. Jarvis added that the government’s fiscal policy will aim to reduce public debt to more sustainable levels. “Over the program period general government debt is expected to decline from about 98% in 15/16 to about 88% of GDP in 2018/19. The aim is to raise revenue and rationalize spending, to reduce the deficit and to free up public funds for high-priority spending, such as infrastructure, health and education, and social protection,” said Jarvis. “With the implementation of the government reform program, together with the help of Egypt’s friends, the Egyptian economy will return to its full potential,” said Jarvis, adding that the IMF will encourage multilateral agencies and countries across the world to support Egypt during this stage. 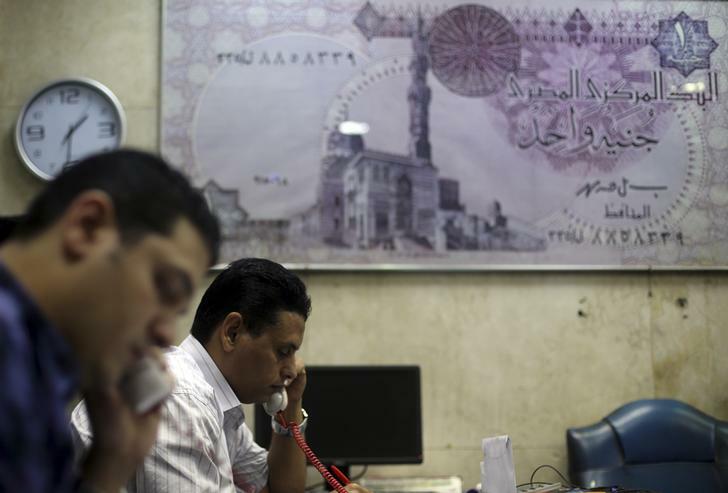 Analysts say the IMF lending program will ease foreign investor concerns and help restore Egypt’s foreign currency deficit. However, there are concerns that it may also result in further devaluation of the Egyptian pound down the line.